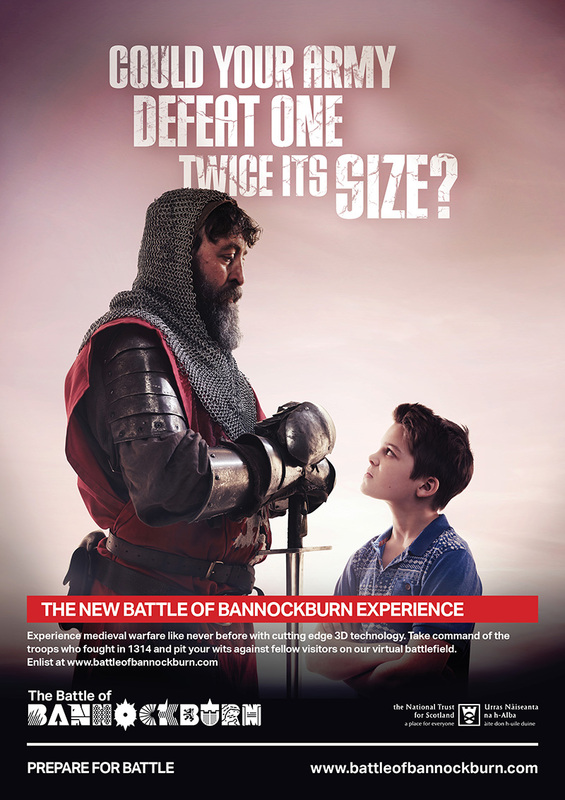 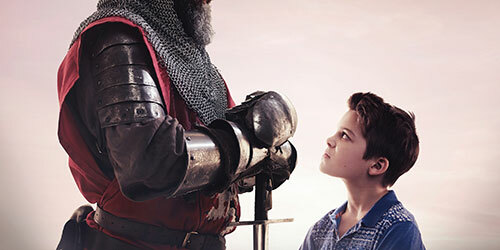 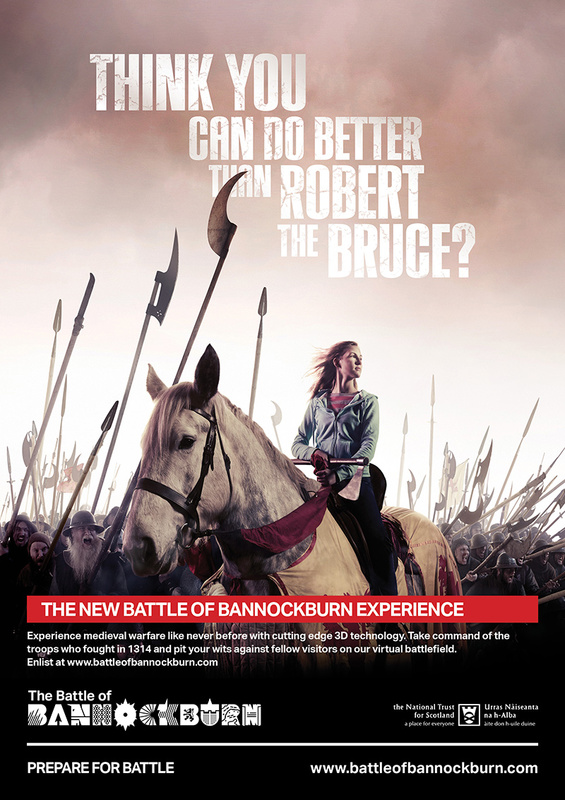 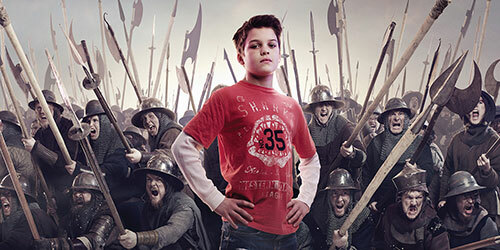 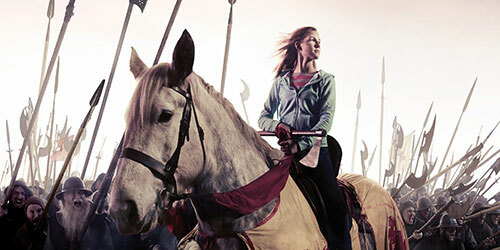 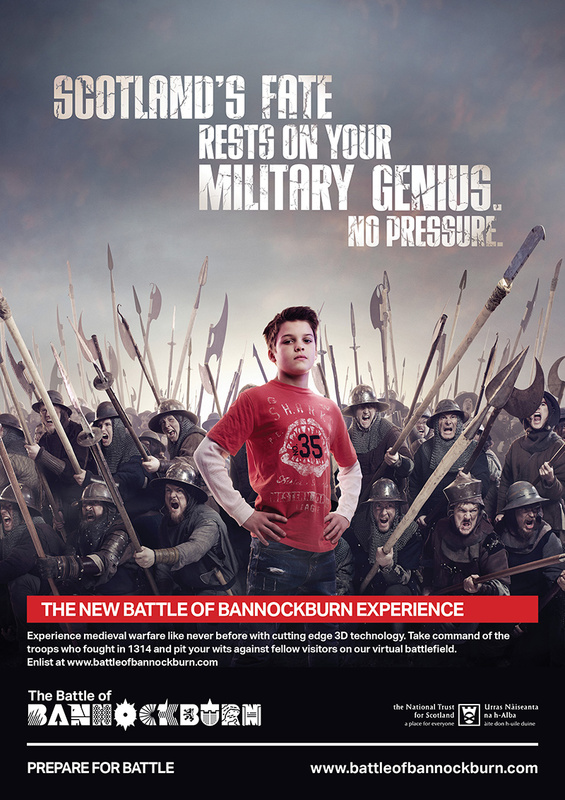 Our task was to launch the new Battle of Bannockburn Heritage Centre for the National Trust for Scotland and make history engaging and stimulating. 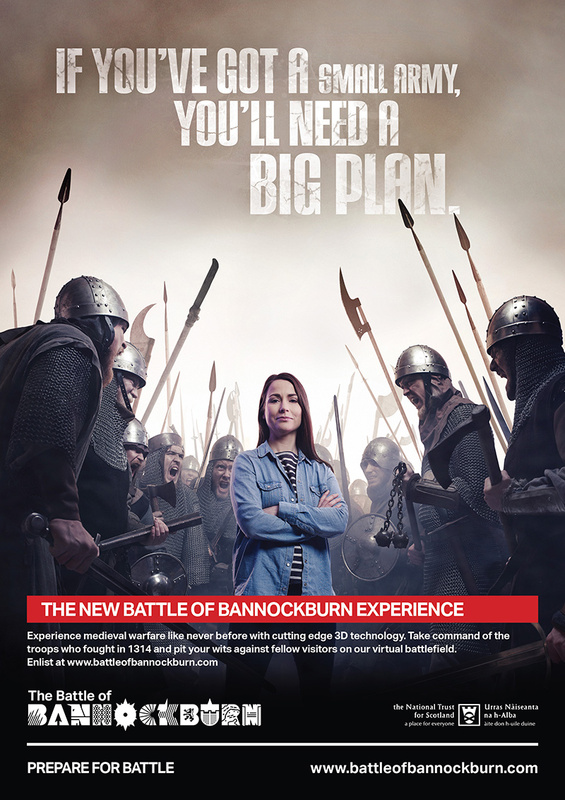 Both the visitor experience and the advertising strategy were rooted in the interactivity of the new centre. 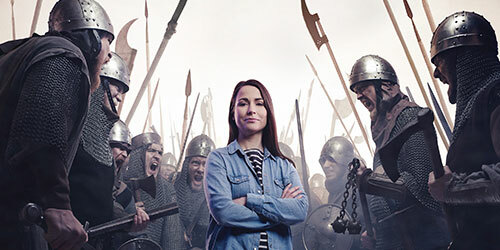 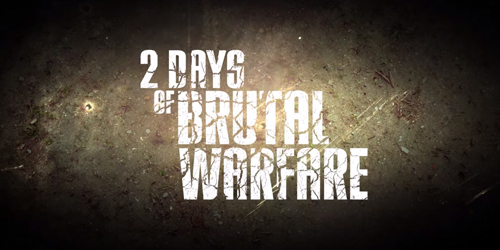 The heroes of the campaign were the people, young and old, who were willing to be led into battle to face the consequences of their own decisions and leadership.